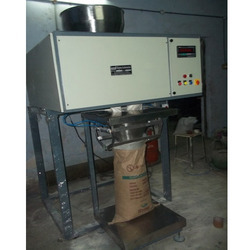 We engaed in manufacturing of Bag Filling Machines and we looking buyer of Bag Filling Machine from all over india. 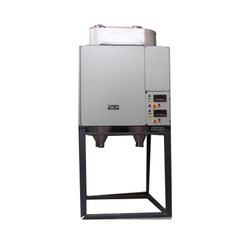 We offer Bagging Filling Machine ideal for packing of granule such as sugar, rice and pulses etc. 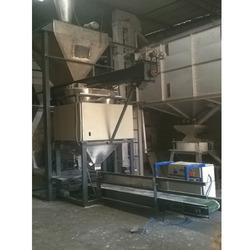 Automatic granule packaging machine adopts ele. control. bag length regulation and adjustable. It is suitable for heat sealable compound materials such as single Paper/PE, Cellophane/PE, Aluminum foil /PE, BOPP/PE, Nylon/PE etc. Easy to operate, energy efficient and cost effective, the vacuum packing machines offered by us are available in different models to diverse applications. We give our customer to complete bag weighing,packing,sealing or stitching and bag conveying on truck or warehouse. 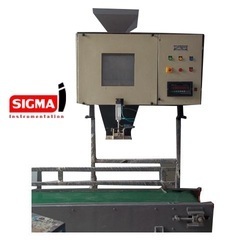 Industrial Bag Filling Sealing Machine is also known as bag filling Machine. This machine pack powder with accuracy with minimum dusting. 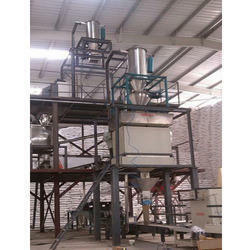 Order waited by customer require of BWFS03 bag weighing filling system. 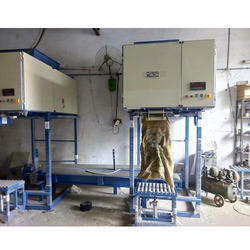 We are manufacturing of Bag Filling Machine as per client require. A machine can pack material without wastage and save timing for packing with the accurate weight. Applications: Sugar, Rice, Wheat, Pulses, Plastic granules, pong iron, Poultry feed in grimier form, urea, DHP Etc. 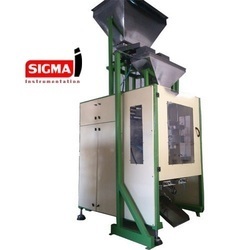 We offer for our customer require as per single, double head bag filling system with best quality and low maintenance,easily operated by two worker. 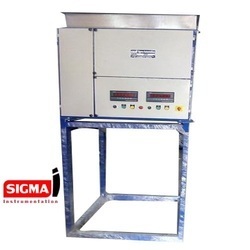 This machine specially for 7 kg to 12kg puffed rice bag packing machine. 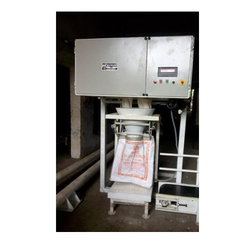 Also offer for 400 gm to 500 gm Murmura Bag Filling Machine available. 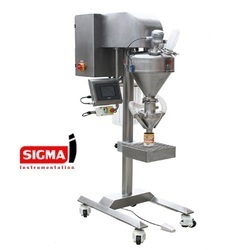 We are Sigma Instrumentation busy in manufacturing of Semi Automatic weighing and bagging machine. Our team has specially disigned for sand, M sand, dry sand and river sand bag weighing, packing and handling system in running very well.With simply system and use by unskill staff operated.